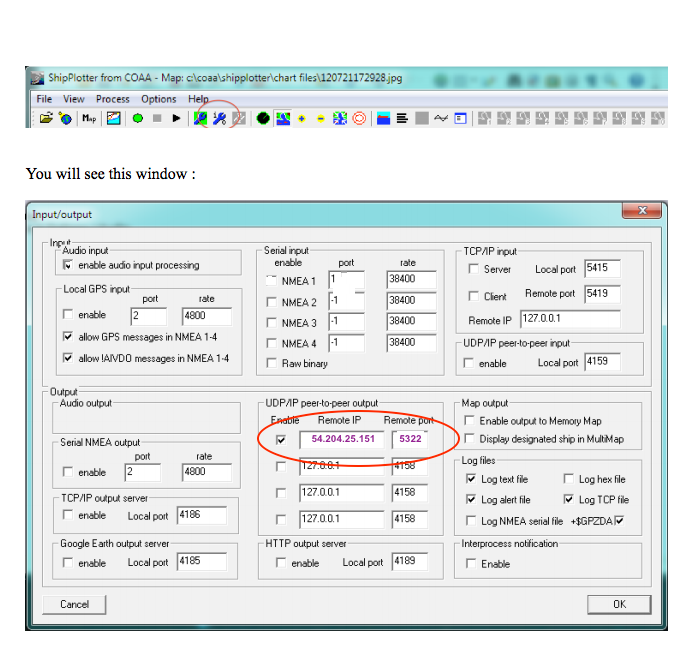 Here’s how we make an AIS tuned 3dB gain VHF aerial using RF-coax cable. Buy a 5 or 10m length of 50 ohm RF coax cable with bnc connectors already attached – this makes two – http://www.amazon.co.uk/dp/B00JVUP0L4. Cut to required length. Strip back the outer coating at the cut end to a length of 44.4cm + 5cm to make a loop (1/4wave for AIS frequencies). Pull the inner core through the outer sheath and lay the outer sheath back along the length of the coax and trim to 44.4cm. I add a couple of cm to the length so I can bend the tip of the inner core back on itself to hook it over something. Make sure the length of the inner is 44.4cm excluding the looped over end. Cover in heat shrink wrap if you want to make it waterproof and you have a 3dB gain AIS Aerial. and a photo of a 5m long one we made earlier. This one had a range of over 25NM when we put it on the 20th floor of a high rise in Singapore. 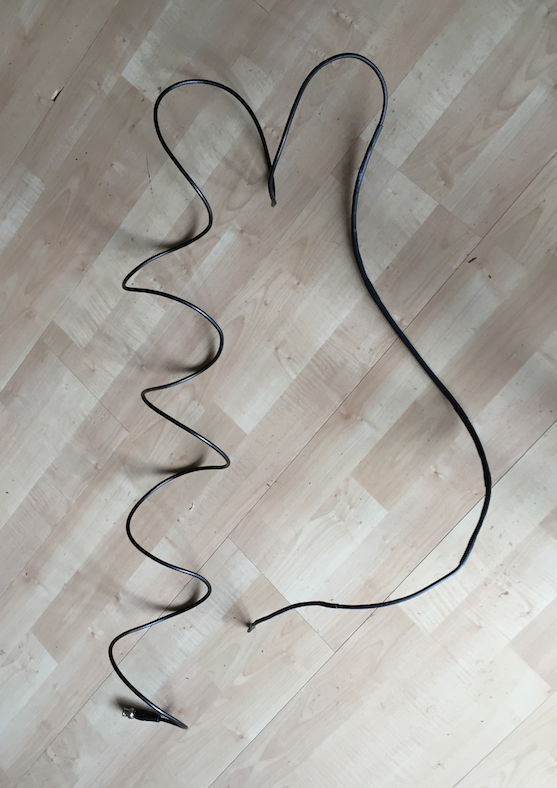 You could also go one step further and make a 6dB collinear like this from Neil Arundale (I have made and used one of these too and it compared equally with a £120 commercial collinear). I hope that this inspires someone. If you get connected up please consider sharing your AIS data with us. We can provide a dedicated port and web view for your data. Its very easy to set up using the UDP/IP peer to peer sharing feature in ShipPlotter’s I/O settings. See screenshots below. Select enable in the UDP/IP peer-to-peer output, enter the IP address 54.204.25.151 and Remote Port number 5322 (see area circled in red). The RTL-SDR USB stick is a software programmable radio receiver and because of its popularity for use in picking up TV and fm radio broadcasts it is incredibly cheap. As low as $10. It is so powerful it can pick up and demodulate both AIS VHF frequencies at the same time. 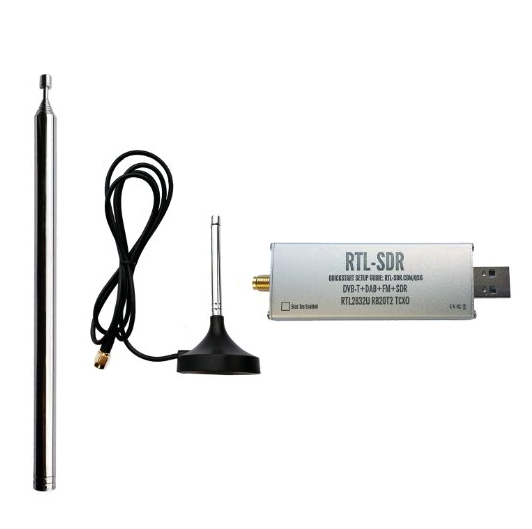 The one we recommend is the RTL-SDR.COM stick which is around $25 and has several major improvements over generic brands including use of the R820T2 tuner, improved component tolerances, a 1 PPM temperature compensated oscillator (TCXO), SMA F connector, aluminium shielded case with thermal pad for passive cooling and a telescopic aerial that you can extend to the correct length for AIS reception – 44.4 cm. 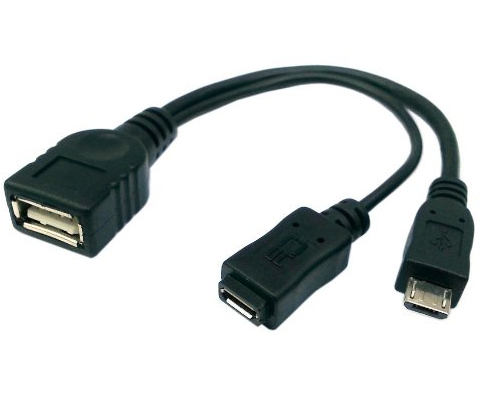 Next you need an Android OTG cable that lets you attach the RTL-SDR USB dongle to your Android device. They are typically less than $4 and we recommend the Y shape d ones which allow you to keep your device charging at the same time as using the RTL-SDR dongle. Make sure you have our Boat Beacon downloaded and installed . 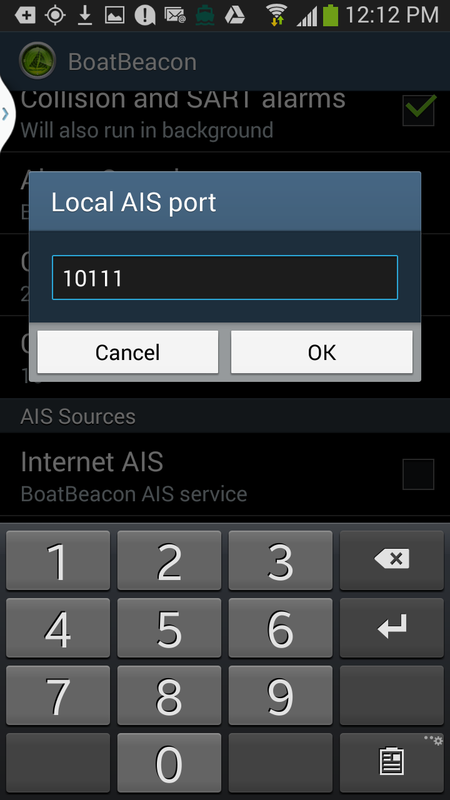 Next download and install the AIS Share app from the Play Store. Set up of AIS Share is pretty straight forward . Install the driver app from Google PlayTM store. Then check if you are receiving messages. Pocket Mariner were invited to help NOAA with their new raster charts service. We met up with them in the US last year and have been working with them on the trial. 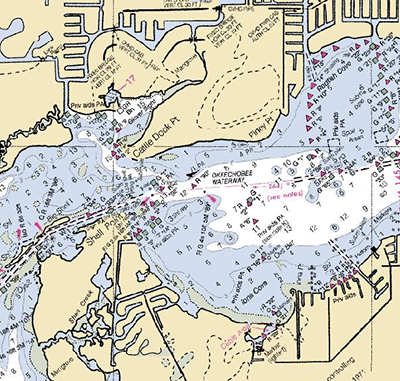 NOAA’s Raster Navigational Charts (RNCs) are produced by NOAA’s Office of Coast Survey (OCS) and are designed for marine navigation, but can also be used as a marine base map by GIS users, coastal and ocean planning staff, and the general public. 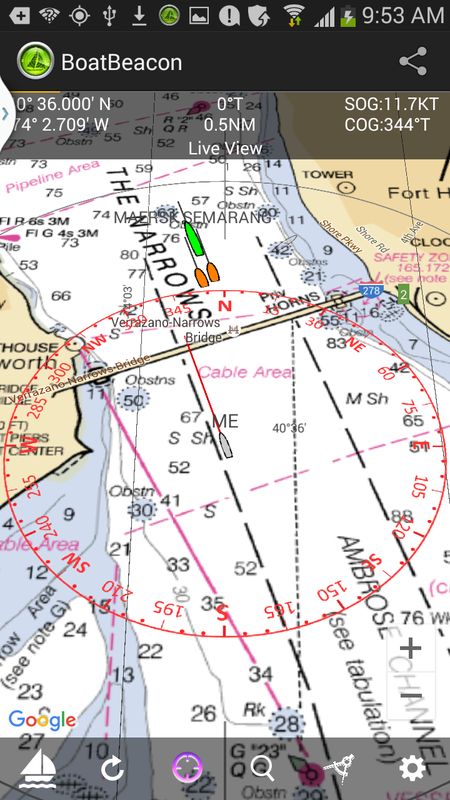 NOAA raster navigational charts (NOAA RNC®) are full-color digital images of NOAA paper charts. 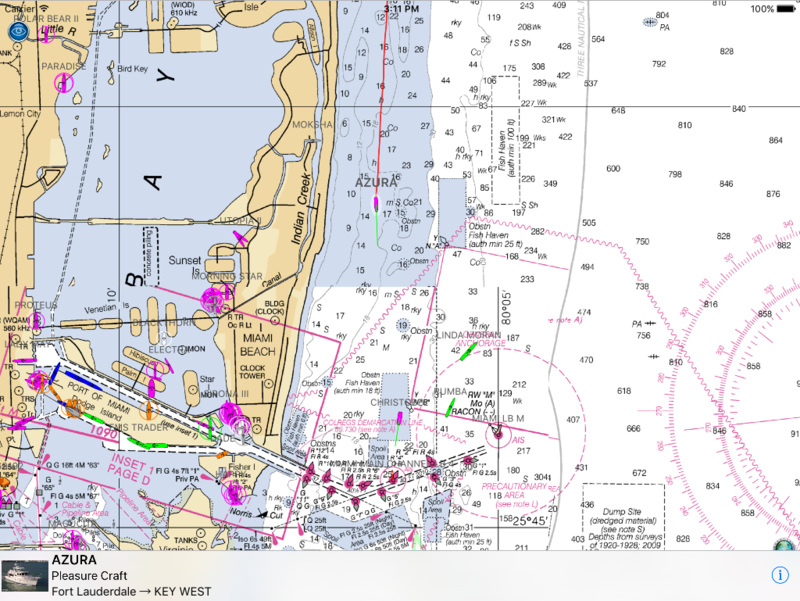 They provide a consistent view of the marine environment, but with more than 2,100 individual chart and inset files available, finding the right chart at the right scale can be time consuming. The trial aimed to create a map service of all 2,100+ raster navigational charts and their insets. The charts display as a seamless mosaic with the map collar or neat line—the information around the chart providing scale and notes—removed. Also, the map service displays only those charts appropriate for the viewing scale and map extent requested (from 1:5 million to 1:1,000 scale!). The seamless NOAA RNCs within the service are updated monthly and represent the most recent version of the RNCs and their respective Notice to Mariners at the time of the update. The trial has been a great success and we are now busy rolling out the new service to use in our Boat Beacon, SeaNav and Boat Watch apps via a simple In App Purchase. This gives our customers access to all 2,100 charts including all updates. The charts for a region automatically download when you view an area and we cache them locally on your device so that they display instantly the next time you look at the map and will also display when you are not connected to the internet. This also means customers using Boat Beacon as a display for external AIS receivers like Digital Yachts or the new and very competitively priced dAISy one ($59 – $41) can use Boat Beacon on their boat without needing an internet connection. 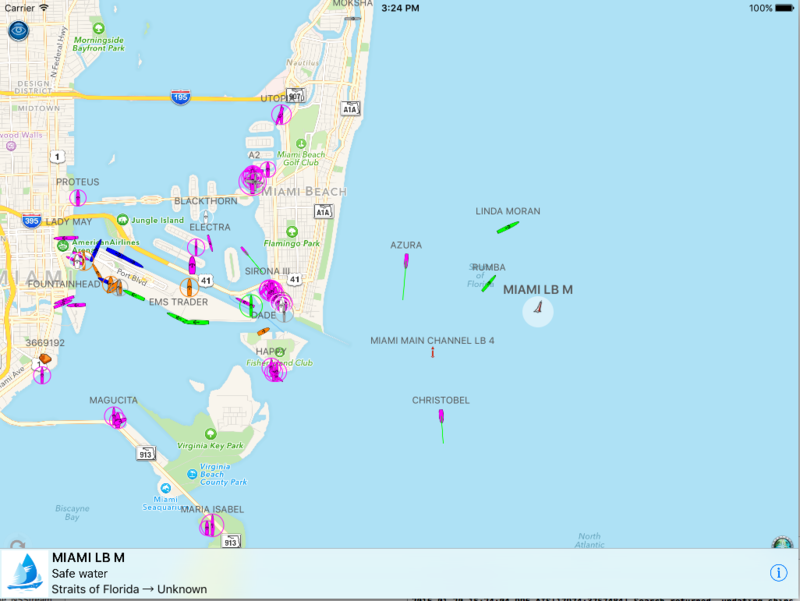 Pleasure Craft Azura selected (note the track in red and our unique trip detail feature which includes departure point as well as the standard destination info – Fort Lauderdale to Key West). 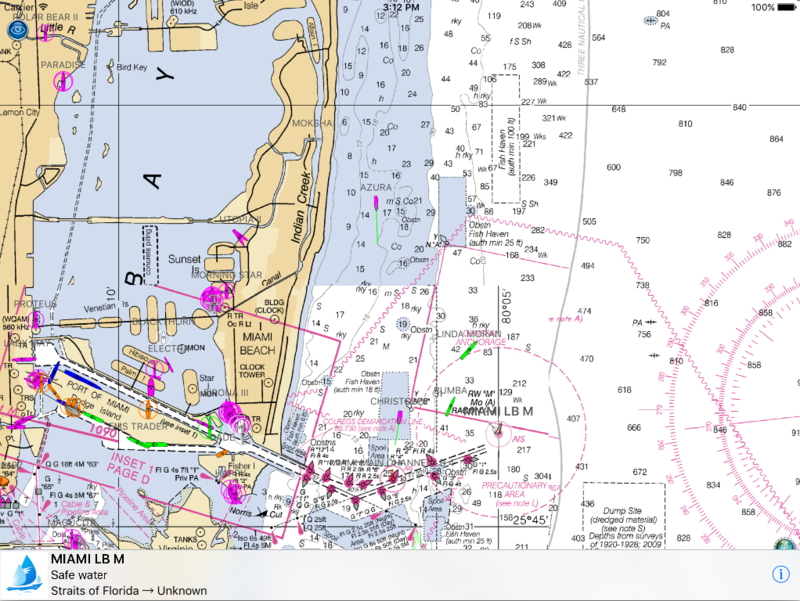 In this screenshot we have tapped on the mid channel Safe Water mark Aid to Navigation (AIS AtoN) on the approach to Miami (MIAMI LB M). All AtoN’s which have AIS available are selectable on the charts and will show distance and bearing from your location. 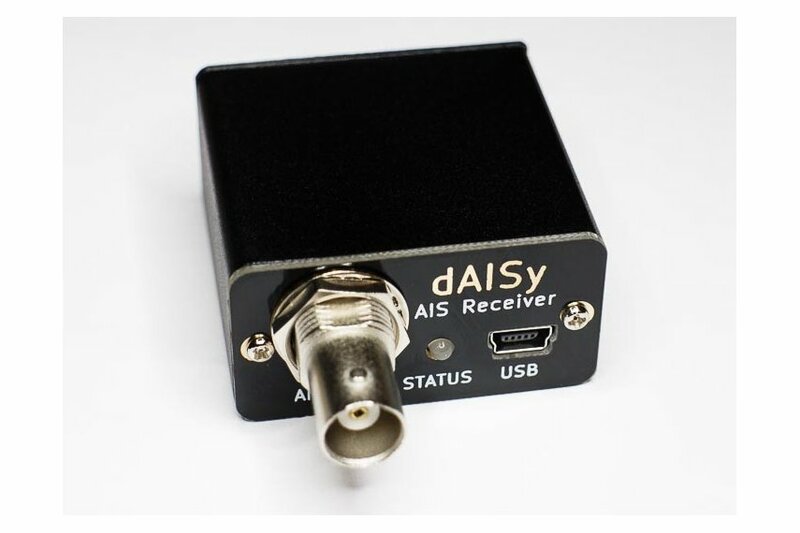 We have been trying out the new and very inexpensive dAISy AIS vhf usb receiver with our Android Boat Beacon app. It works great – straight out of the box. 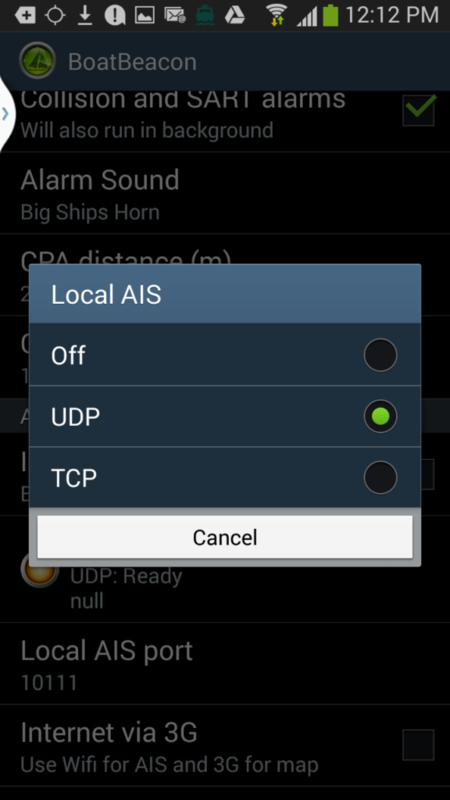 Just connect dAISy to an aerial and to your Android device via an android OTG cable, Boat Beacon automatically shows up as an app to pick to work with it, select Boat Beacon and make sure Local AIS via USB is turned on in Boat Beacon’s settings and receive local live AIS data straight into Boat Beacon. No need for an internet connection to see ships around you. I use an OTG cable with a power connector so that I can keep my device charged and use the external AIS receiver at the same time. We have also tried using dAISy with our Mac SeaNav Marine Navigation app via USB and it also works very well.